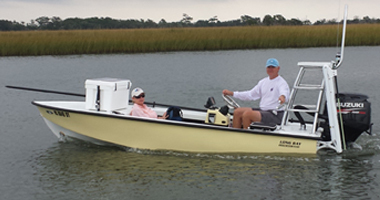 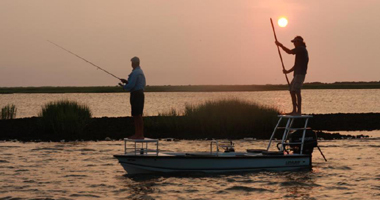 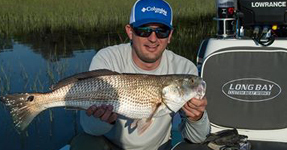 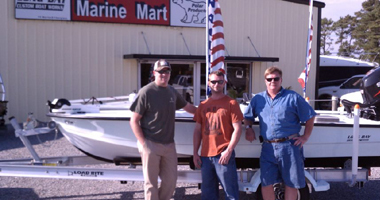 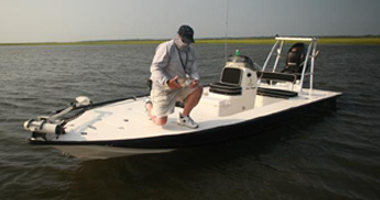 The 168 Bay skiff was designed to meet the needs of those requiring a flat bottom skiff that will endure years of heavy use. 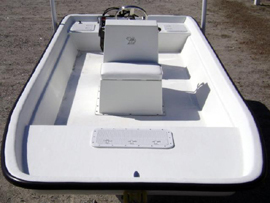 From custom deck layouts and floor height, to the rigid biaxial glass and Kevlar construction, and in either console or tiller, the 168 Bay Skiff is a work horse. 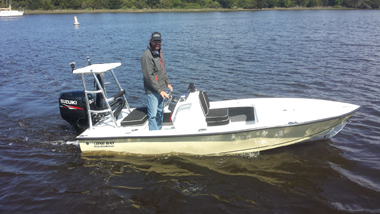 As with any of the Long Bay Models as your demands change the boat can be refitted at any stage of ownership, making this boat the only boat you need.